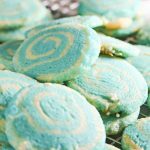 Soft & chewy Jack Frost Pinwheel Cookies are blue and white and coated with blue sanding sugar and snowflake sprinkles. 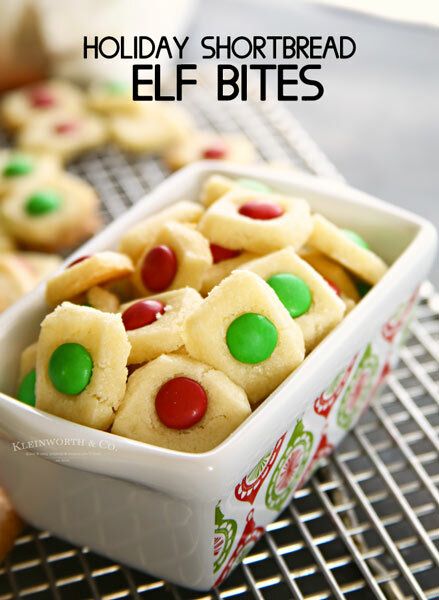 Perfect treat for the holidays. 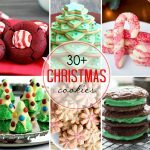 This time of year it is so fun to make cookies. 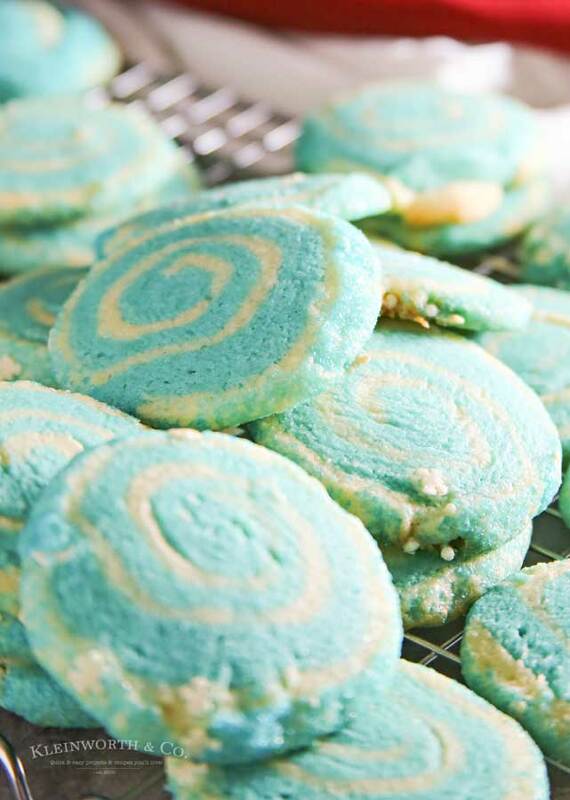 Seems we are making cookies every single day and one of our favorits are these Jack Frost Pinwheel Cookies. 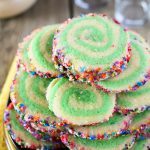 Have you ever made pinwheel cookies before? During the holiday season, it is pretty common to see these in either green and red or white, green and red. Those are super cute. But we decided to go with a more wintery theme and make these in blue and white. 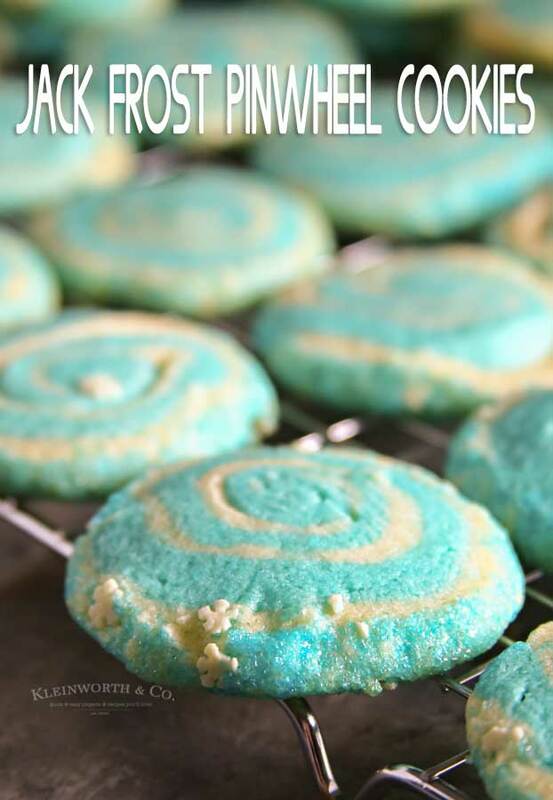 We have been making pinwheel cookies for Christmas Eve since the kids were barely old enough to enjoy Christmas. (that’s a whole lot of years) While we have made the traditional colors most of the time, I’m really loving this Jack Frost theme. 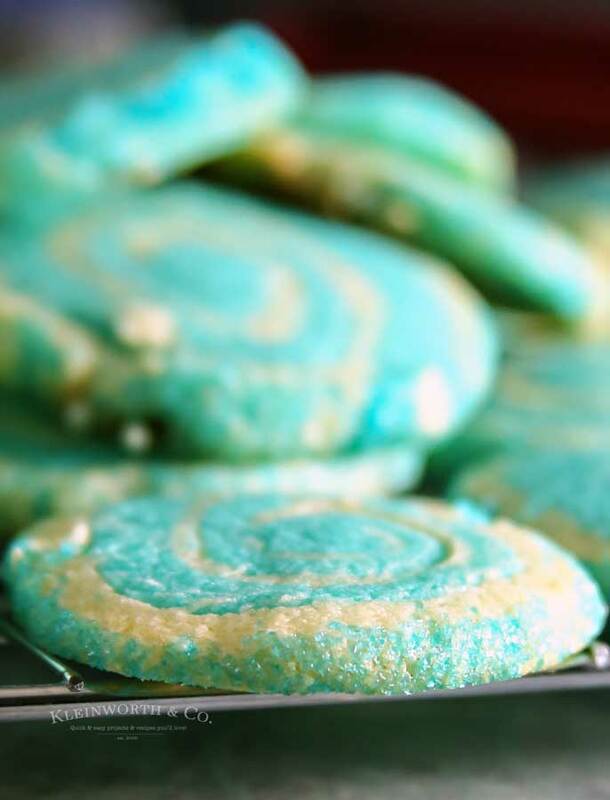 Do I have to use gel food coloring? 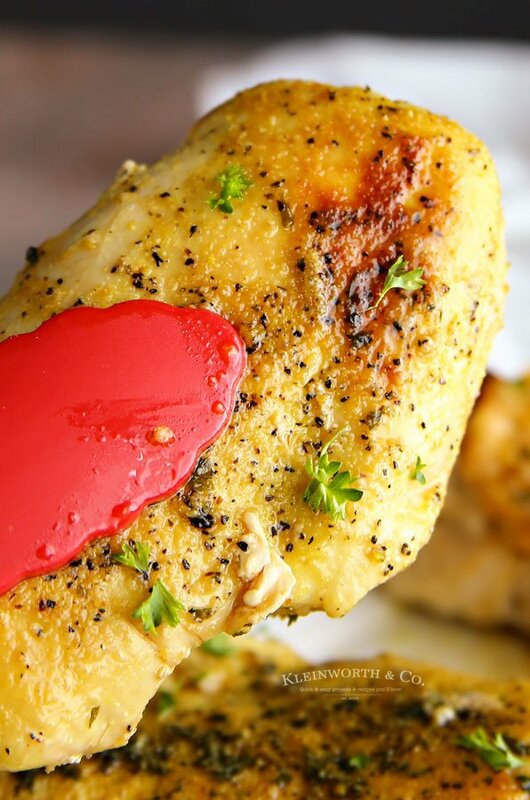 No, you can use liquid food color if that is what you have on hand. It will just take a lot more of the pigment to achieve the same color results. Gel is more intense, so you can use less. Can these be made in any color combination? Yes, let your imagination run wild with these. 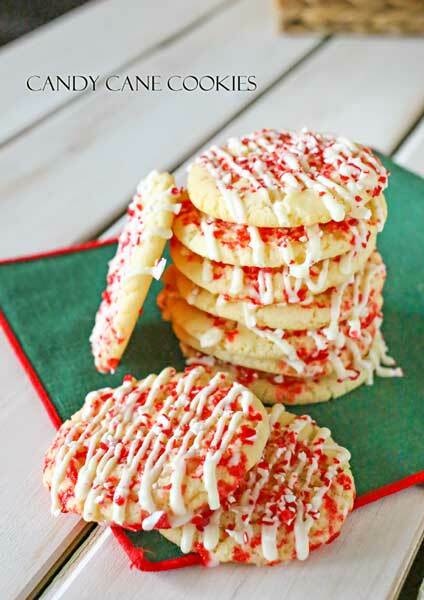 If you wanted to do just red and white to make them look like candy canes, that would certainly be fun. 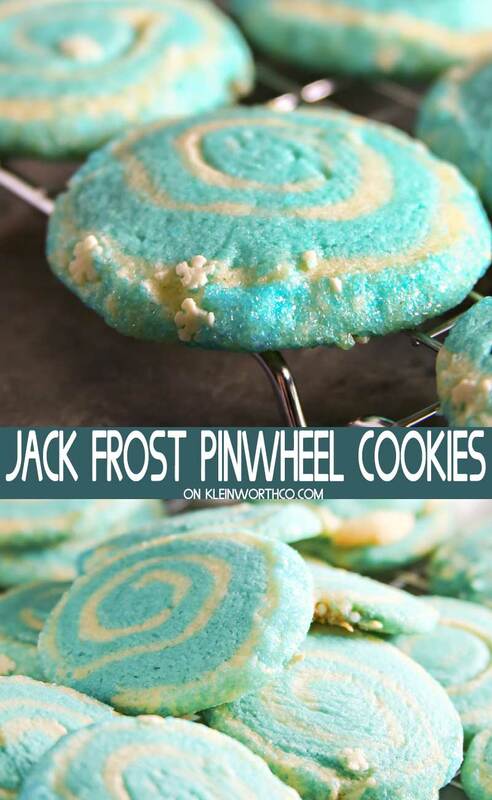 HOW DO YOU MAKE Jack Frost Pinwheel Cookies? 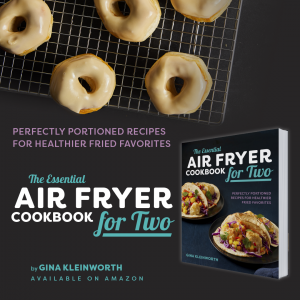 Combine flour, salt & baking powder into a bowl. Cream together softened butter & sugar. Add eggs & vanilla-beat well. Add the flour mixture to the butter / egg mixture. Remove 1/2 the dough & wrap in plastic wrap – refrigerate. With remaining dough in bowl- add several drops of food color & beat well until combined. 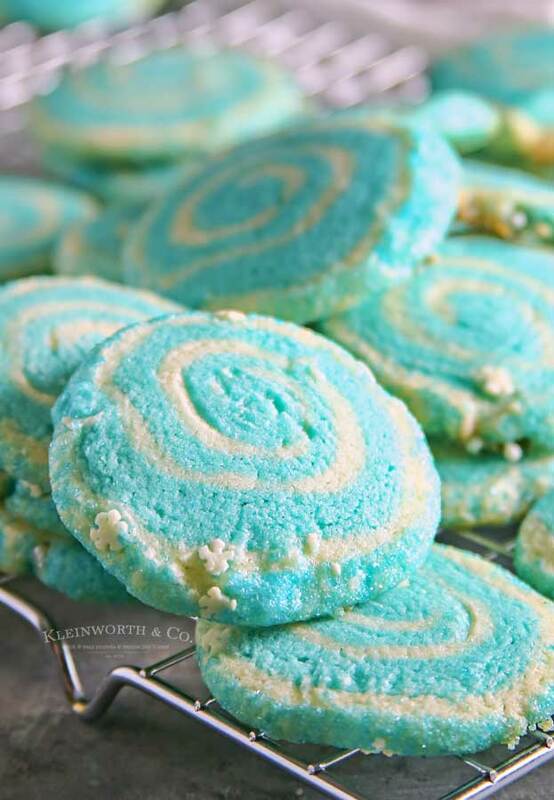 Remove & wrap colored dough with plastic wrap. Chill in the refrigerator. Roll out each ball of dough separately to about 1/4 inch thickness. Using a pastry brush, apply a little water to the darker layer of dough. Roll the lighter color of dough around the rolling pin and transfer it on top of the darker colored layer of dough. Trim the edges so you end up with a neat and tidy rectangle. Gently roll dough from one of the wider ends. Work log to even it out if the middle is thicker then the ends. Pour some sprinkles into your hand & brush the outside of the dough with a bit more water and add your sprinkles. Once chilled, slice the dough into rounds to your desired thickness. 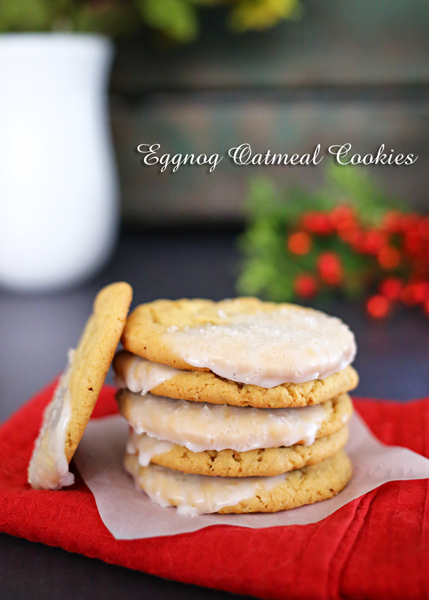 These cookies are great for leaving out on Christmas Eve! 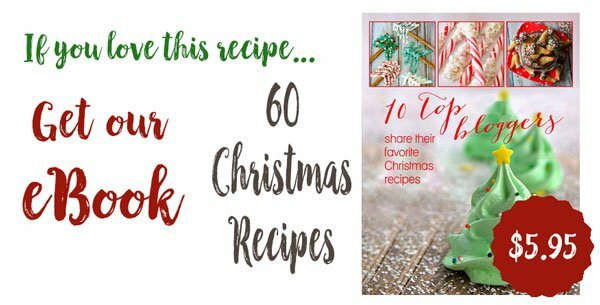 Combine flour, salt & baking powder into a bowl, mix and set aside. In mixer bowl, cream together softened butter & sugar. Once smooth, add eggs & vanilla-beat well. Add the flour mixture to the butter/egg mixture a little at a time. Mix until the dough is smooth and flour is fully incorporated. Remove 1/2 the dough & wrap in plastic wrap - refrigerate at least 1 hour. 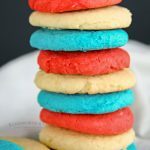 With remaining dough in the bowl- add several drops of food color & beat well until combined & dough becomes your desired color- you can keep adding drops & beating until you get to where you want. 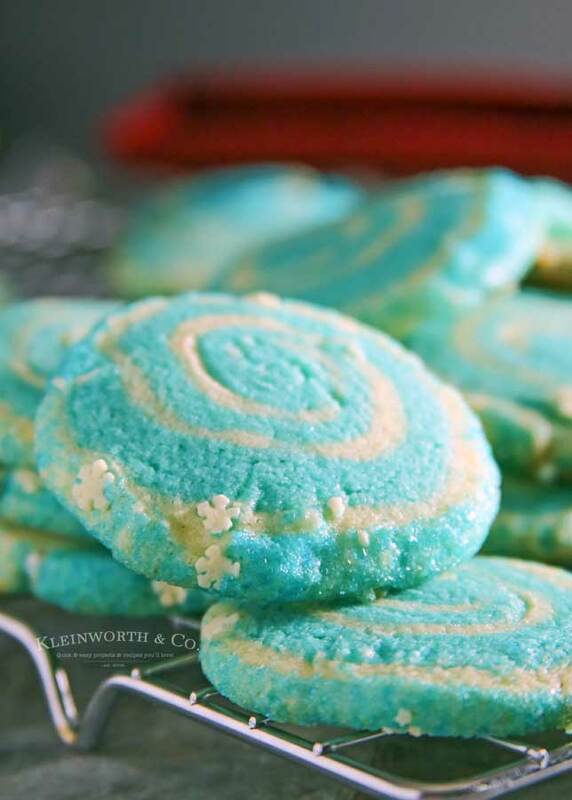 Remove & wrap colored dough with plastic wrap. Chill in the refrigerator for 1 hour. On a lightly floured surface, roll out each ball of dough separately to about 1/4 inch thickness. Roll the lighter color of dough around the rolling pin and transfer it on top of the darker colored layer of dough. The little bit of water will help them stick together. 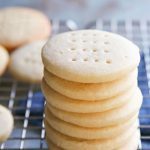 Once chilled, slice the dough into rounds to your desired thickness. The thinner the blade used to slice them, the better. A thick blade will tend to squish the dough.